United Airlines is in the process of retrofitting its Boeing 767-300ER aircraft with as many as 46 Polaris Business class seats. Reportedly, the airline could take delivery of its first retrofitted aircraft as early as this month. 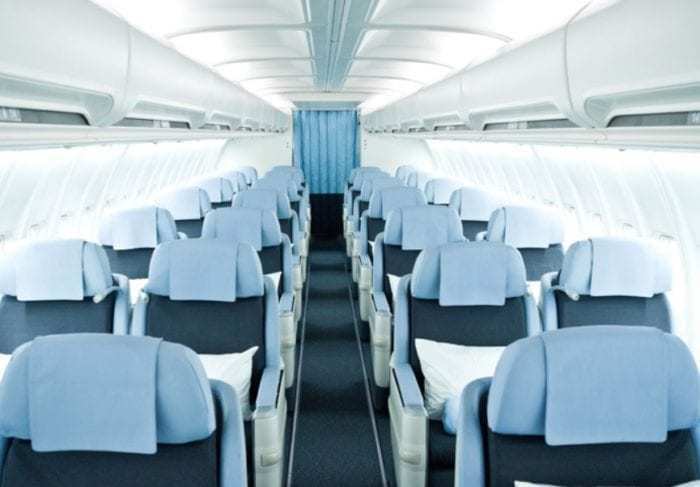 According to Flightglobal, United’s Boeing 767s will have a total of 167 seats in the new configuration. There will be 46 seats in Polaris Business class, 22 seats in Premium Economy, and 99 seats in Economy class. Right now, United’s Boeing 767s have a total of 214 seats with 30 seats in Business class. United Airlines currently has 38 Boeing 767-300ER aircraft in its fleet. Photo: Wikimedia. It is unclear, however, when United first retrofitted Boeing 767-300ER will enter scheduled service. HAECO (Hong Kong Aircraft Engineering Company Limited) is accomplishing the interior work on United’s aircraft. The company is one of the largest MROs (Maintenance, Repair and Overhaul provider) in the world. HAECO provides a full spectrum of aircraft maintenance services including cabin interiors for commercial aircraft as well as private jets. 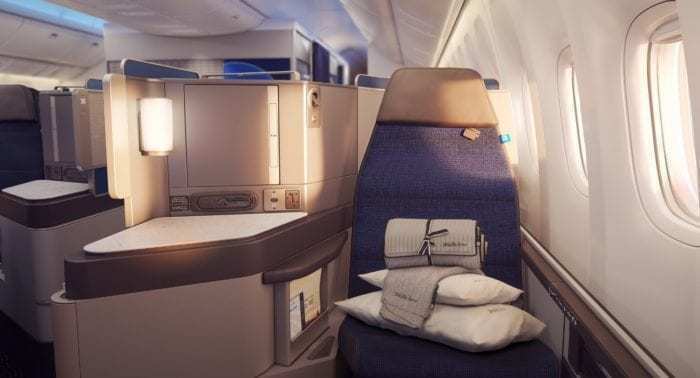 United’s Polaris Business class seats provide direct-aisle access and recline to fully lie-flat beds up to 6 feet 6 inches long and up to 23 inches wide. They also feature privacy dividers whenever two seats are located next to each other. Accordingly, passengers can raise the divider when they desire privacy and lower the divider for conversations. United Airlines’ Polaris Business class seats are designed for passenger comfort. Photo: United Airlines. Why is United Airlines adding more business class seats while other airlines, including American Airlines and Delta Airlines, are removing business class seats from some of their aircraft? Airlines can obviously charge more money for business class tickets compared to economy class tickets. Additionally, there is a lot of competition from low-cost carriers in the economy class market on some transatlantic routes. Accordingly, it appears that United Airlines is trying to increase its revenue by offering more business class seats on some of these flights. Furthermore, there are a couple of options for business-class-only flights from Europe to New York. And these have been rather successful. One example is La Compagnie. The French boutique airline has been successfully offering daily flights from Paris Orly to Newark. The flights are operated on Boeing 757-200 aircraft with exclusive business-class cabins. The aircraft feature 74 seats that recline to angled flat beds. A look inside La Compagnie’s all-business-class cabin. Photo: La Compagnie. Another example is British Airways’ BA1. British Airways flies an all-business-class Airbus A318 from London City to New York. The airline’s only A318 aircraft offers 32 lie-flat business class seats and is popular with business travelers. United Airlines has realized that there is a fairly high demand for business-class travel on transatlantic routes. Moreover, it is possible that the airline has been inspired by La Compagnie and British Airways’ BA1 and is trying to compete with their services. There have even been rumors that United Airlines will eventually offer some all-business-class flights. But, this is just a rumor for now. 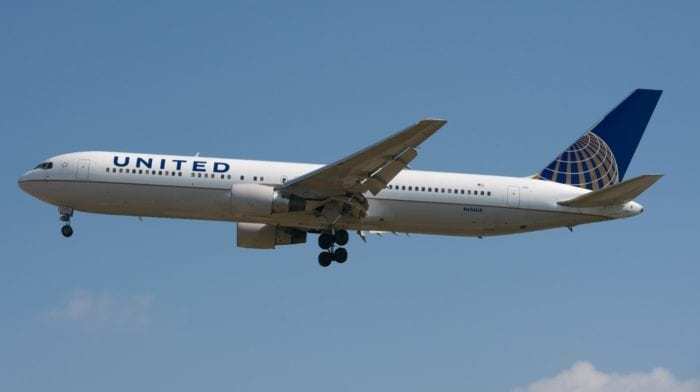 However, at this point, we are looking forward to seeing what United Airlines will do with its retrofitted Boeing 767-300ERs, and if the airline will be able to sell all the business-class seats on its flights. How do you feel about United’s retrofitted Boeing 767-300ERs?